Aerodrom is a municipality in the north part of Republic of Macedonia. Aerodrom is the name of the settlement where the municipal seat is found. 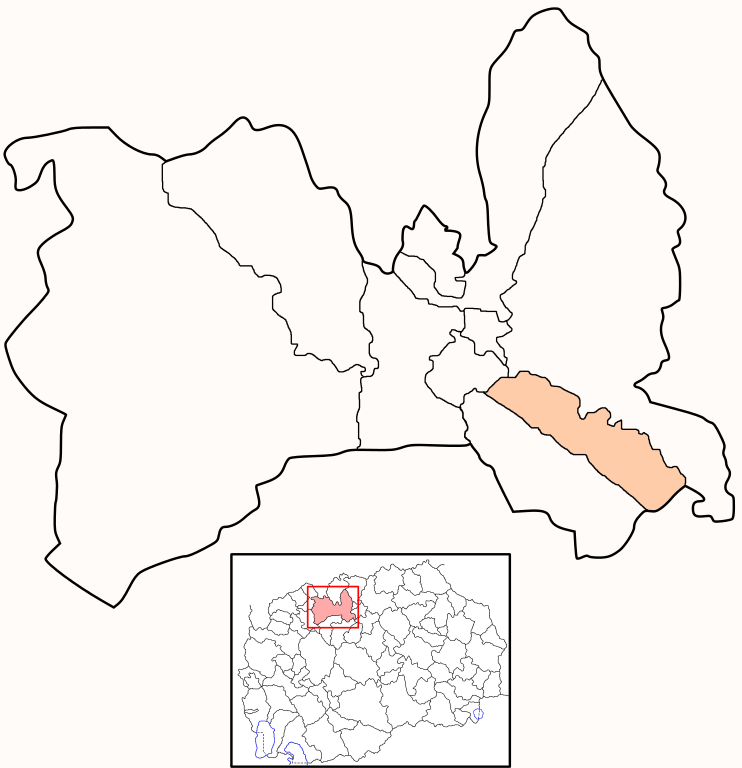 Aerodrom municipality is part of Skopje statistical/administrative region of Macedonia. Aerodrom municipality is part of City of Skopje wider administrative area in the Skopje region. The population of the Aerodrom municipality is 72,009 of whom 0 live in the municipality center Aerodrom, while the rest lives in the villages of the municipality. Welcome to the Aerodrom municipality google satellite map! Aerodrom municipality is situated in Skopje region of Macedonia, and its central area coordinates are 41° 58’ 55.03” North, 21° 28’ 15.2” East and its original name (with diacritics) is Aerodrom. Aerodrom hotels map is available on the target page linked above. See Municipality of Aerodrom photos and images from satellite below, explore the aerial photographs of Municipality of Aerodrom in Macedonia.